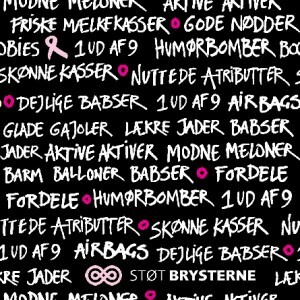 I had the honor of being designer of the campaign “Pink Ribbon 2010″. 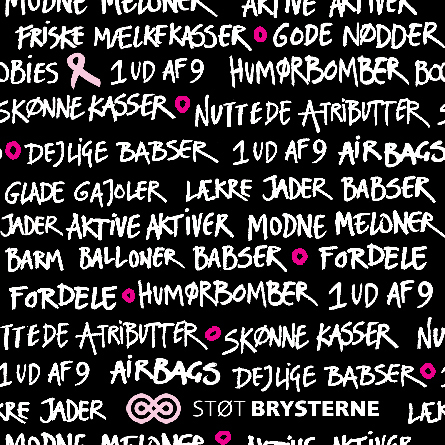 As a designer it is a pleasure to contribute with 3 wallpapers / patterns and a new Danish Pink Ribbon bow. 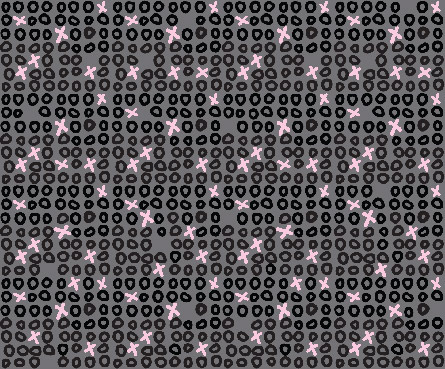 In my work as a designer I am used to relate to variable products with many different types of surfaces, so designing for the Pink Ribbon campaign stays within my line of work. I hope that my designs on various Danish products can increase the impact in this y ear’s campaign. It has been my desire to get the message “1 out of 9″ communicated in a visual message. Sometimes it is easier to understand statistics when they are transformed into images: 8 healthy set of breasts and then 1 with a cancerous tumor, illustrated by the bow. Breasts are called many different names and I asked my 164 facebook friends for help to come up with some of the many nicknames breasts are called – this gave me some inspiration. In addition I asked a roundtable at a gentleman’s club. It paid off! Because who knows better than men, what wonderful words exist for breasts? jugs’ and ‘the hooters’. The message is not meant to create fear, but we must all be aware, so that tumors are discovered in time. Personally, I was 1 out of the 9 who found a tumor, but fortunately I am a survivor and today I’m perfectly healthy. 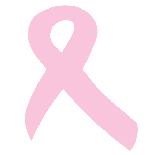 I would like you to support the Cancer Society and the Pink Ribbon Campaign 2010, because it is designed to support the invaluable research, information and efforts on breast cancer.